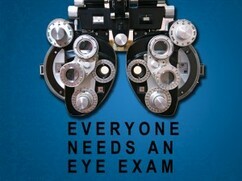 Champion Eye Center is a full service eye care clinic. 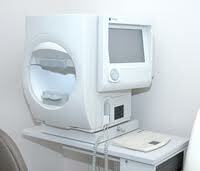 We use the latest state-of-the-art technology to ensure you achieve the best possible vision. We hope that you and your family will continue to allow us to care for your eyes for many years to come. It is important to remember that contact lenses are not just a cosmetic item, but a prescription eyewear device. 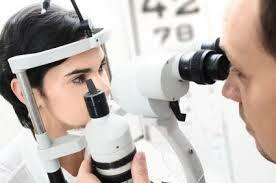 We evaluate your contact needs by looking at age, lifestyle, eye health, prescription, and comfort. The doctors at Champion Eye Center will discuss brand and lens choices with you to determine the right fit. 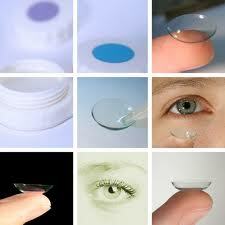 ​We will then instruct you how to insert and remove your contact lenses, and how to properly care for them. LipiFlow is an in-office treatment designed to remove blockages from the Meibomian glands. This disorder is referred to as Meibomian Gland Dysfunction, or MGD. The 12-minute treatment allows the glands to properly function and produce the oils that make up the top protective lipid layer of the tear film. To learn more, click here. The high resolution Cirrus OCT is the newest form of ocular tissue scanning technology. This instrument is an effective ‘optical ultrasound’, imaging reflections from within tissue to provide cross-sectional images. 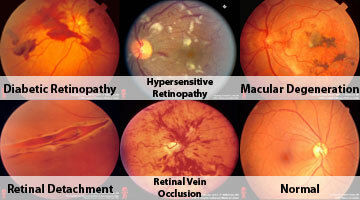 This allows us to view the tissues of the eye under magnification and in amazing detail. This instrument is an effective resource available to your doctor, often enabling them to find ocular diseases much sooner than can be seen by regular eye examinations. The OCT can be critical in diagnosing and managing macular degeneration, glaucoma, diabetic eye disease, and ocular tumors. We are proud to offer this digital and photographic record for your eyes. A picture is worth a thousand words. Our instrument takes a digital photograph of the tissues inside the eye, allowing us to accurately find or track many conditions. This service is strongly recommended to those with high myopia (nearsightedness), diabetes or glaucoma, those considered at risk for glaucoma, patients with a family history of genetic eye diseases, and to those taking medications known to be a high risk to the eyes. Visual Field testing can help save vision because it is another test used to diagnose or rule out glaucoma and other neurological disorders that affect vision. ​This simple, yet effective service has saved lives by detecting various medical conditions such as strokes, brain tumors, and other neurological defects.